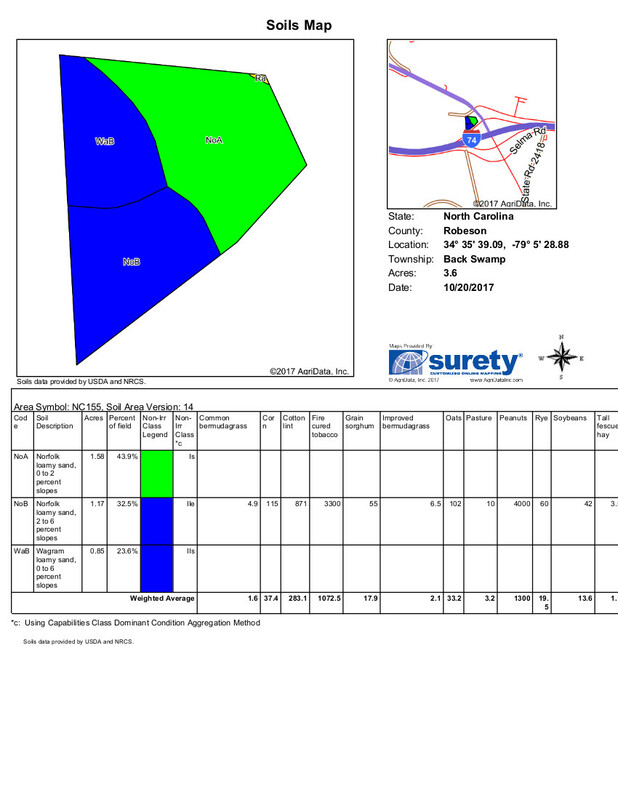 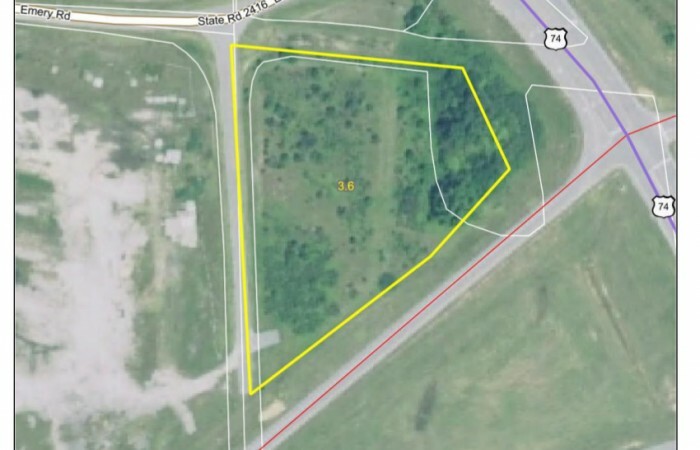 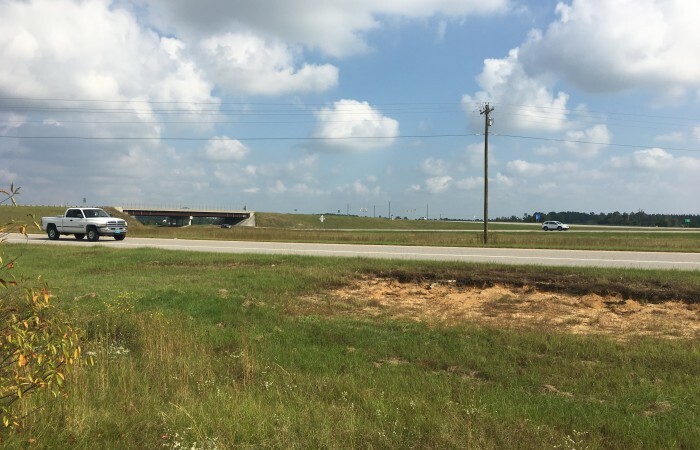 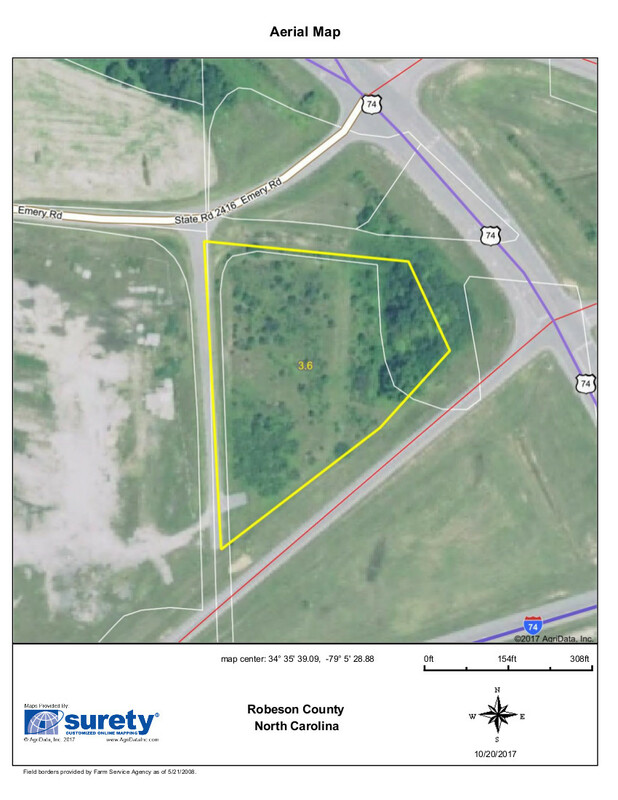 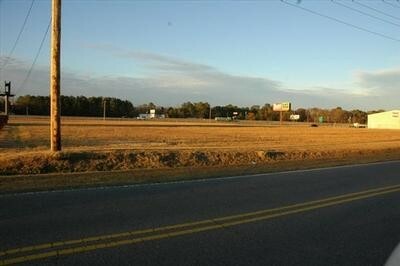 This three acre commercial site is perfectly situated at exit 210 on I-74. 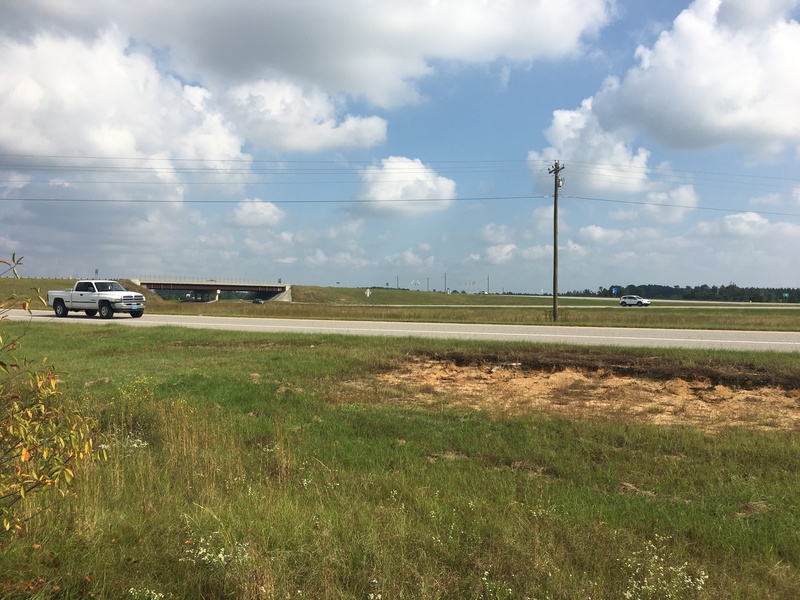 There is great visibility from both directions on I-74 and easy access from Alt. 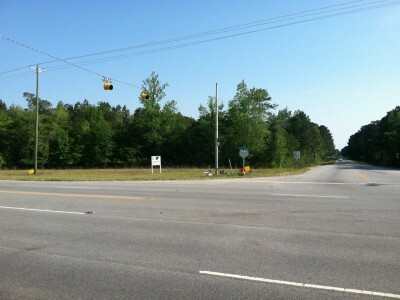 74 onto Emery Rd. 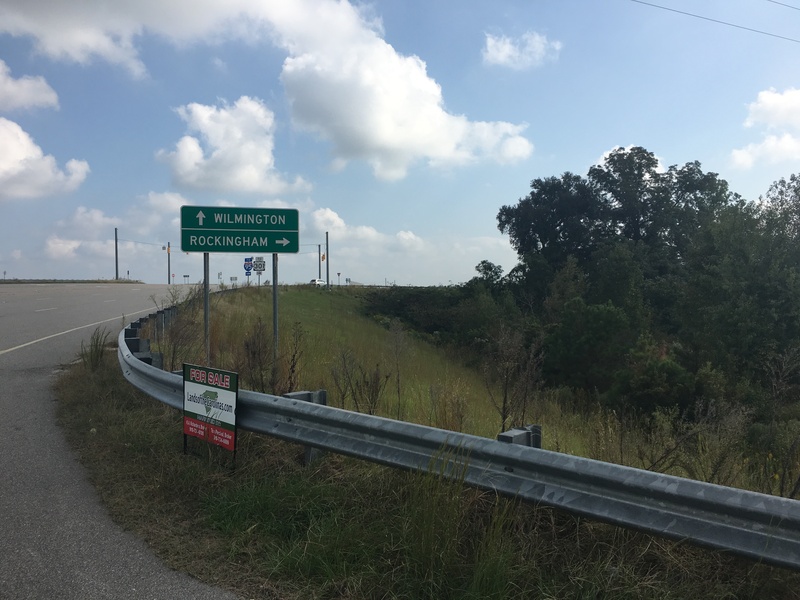 on the northern boundary and Thompson Rd. 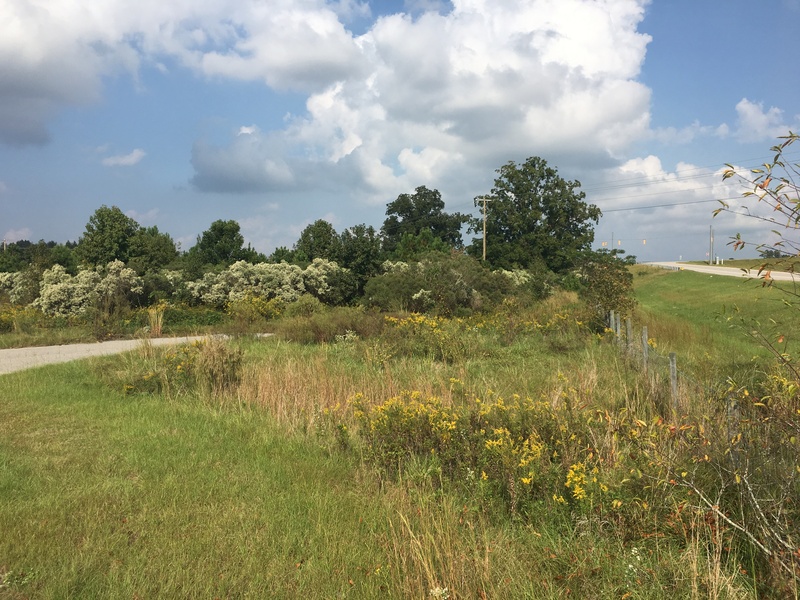 on the western boundary. 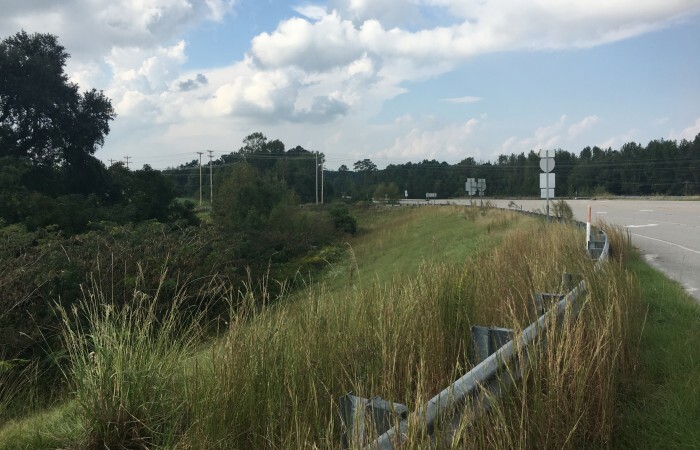 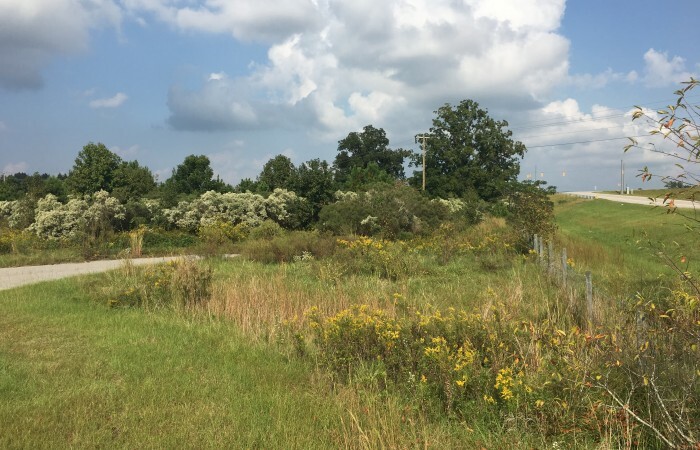 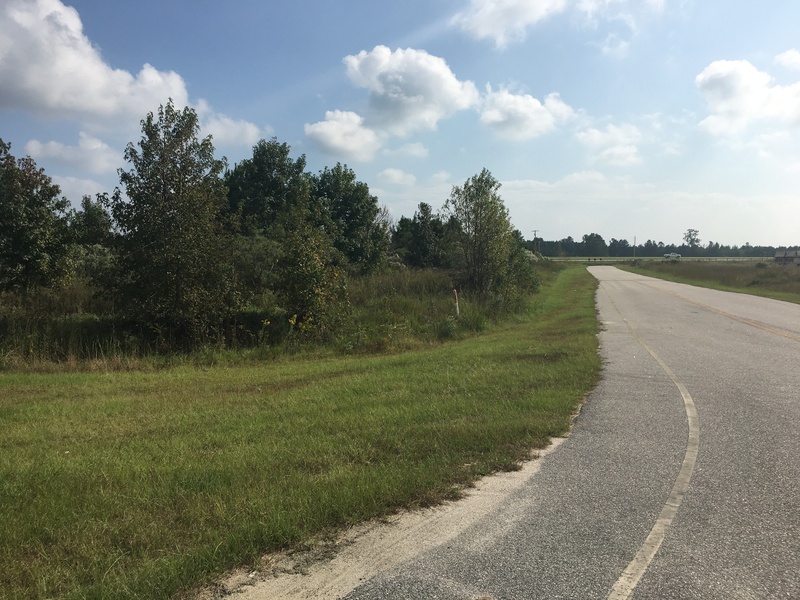 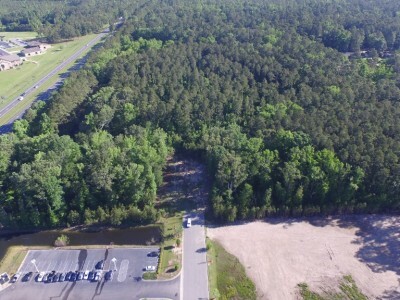 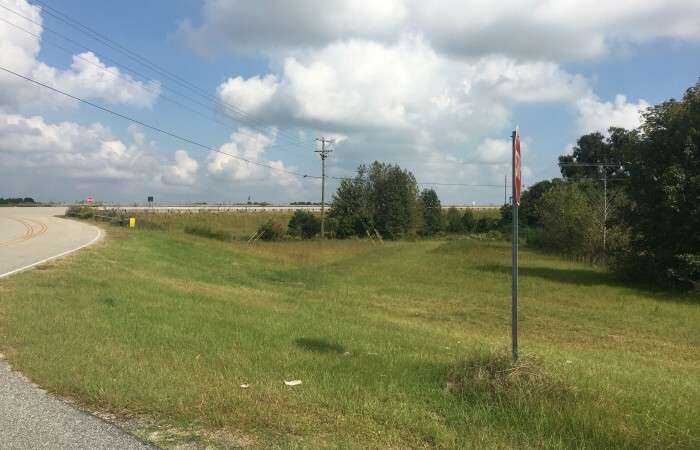 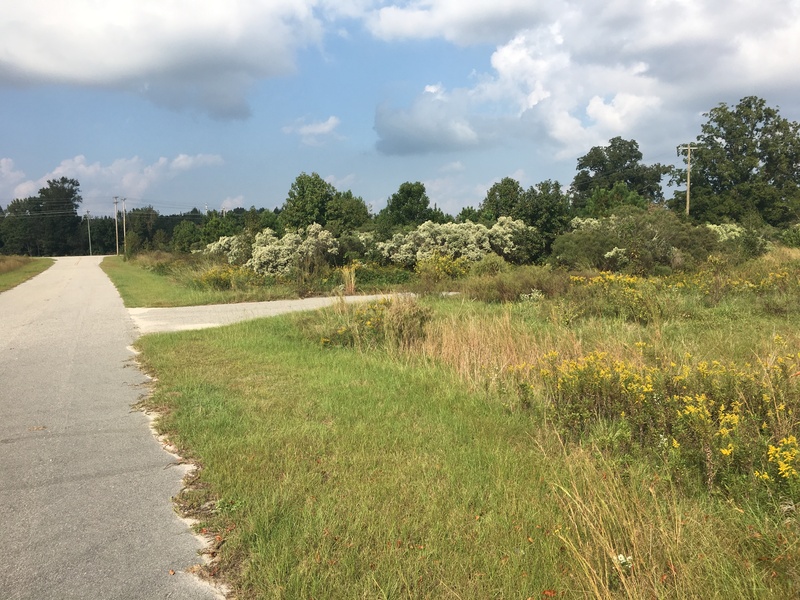 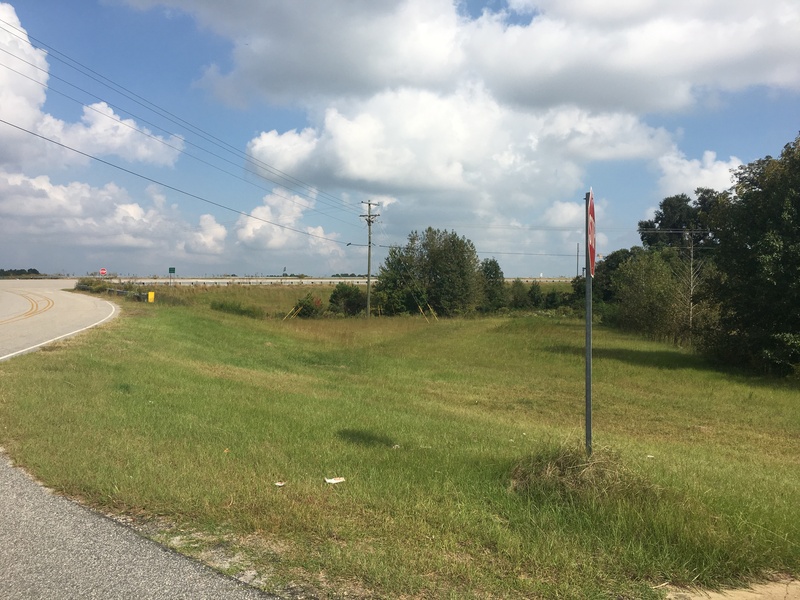 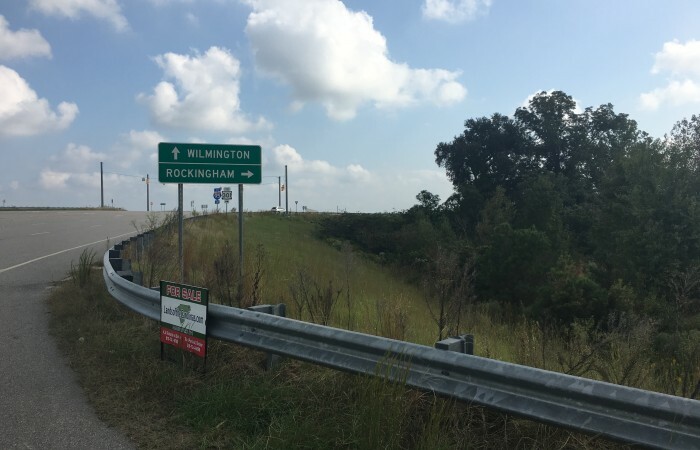 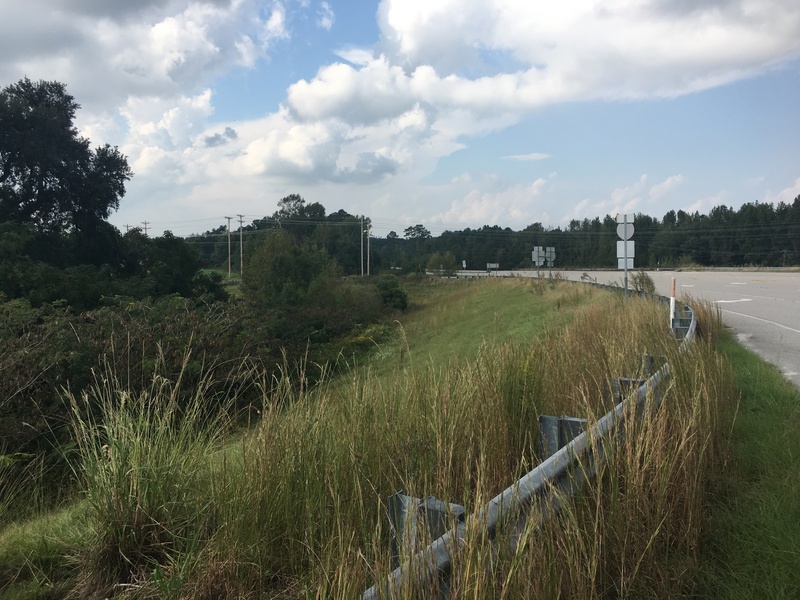 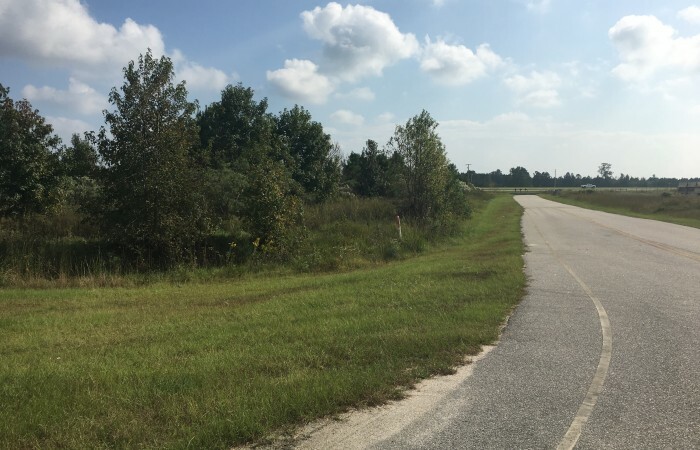 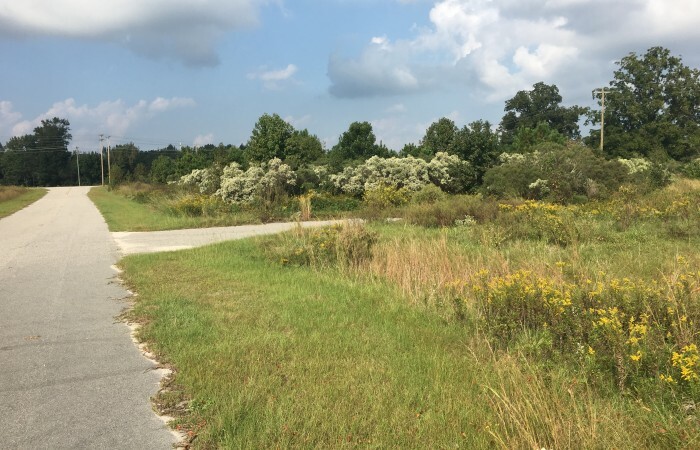 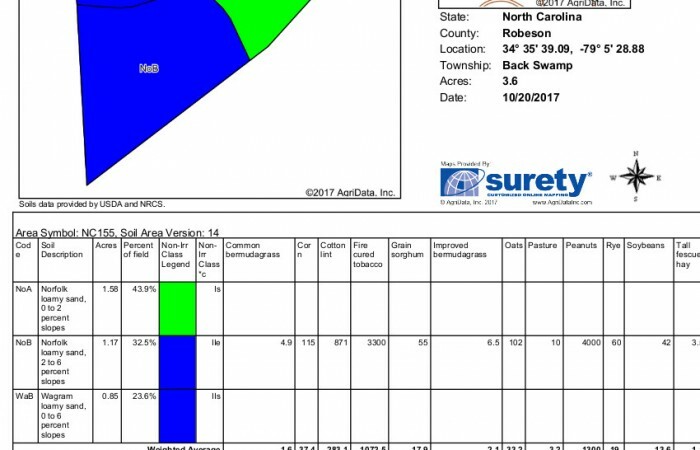 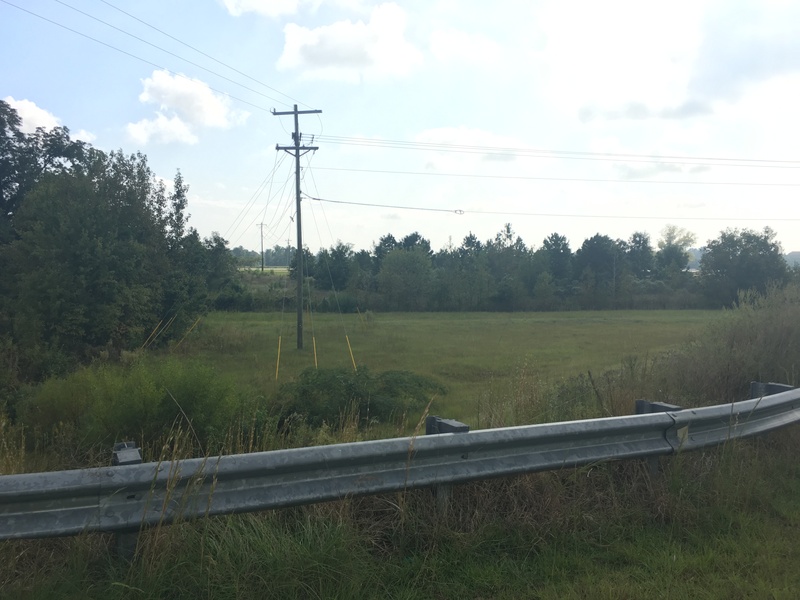 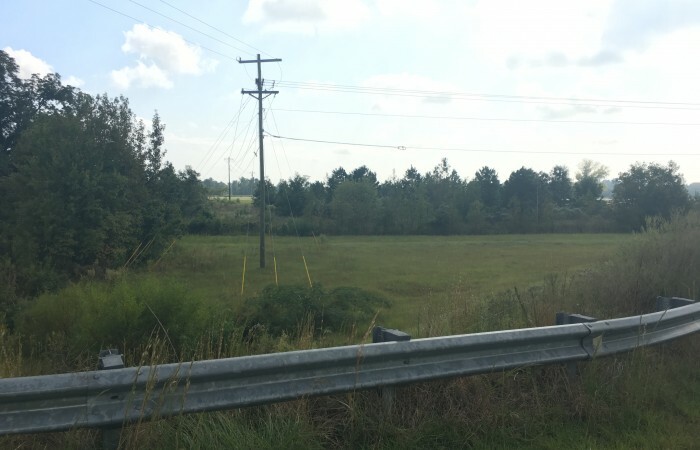 The property is across from the NC Southeastern Agricultural Center and is the closest accessible site off exit 13 on I-95.